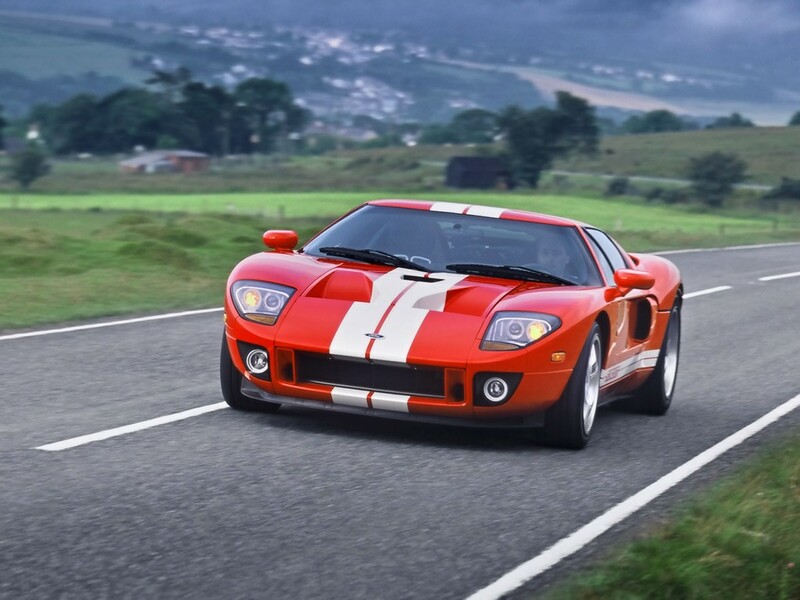 The Ford GT began as a concept car designed in anticipation of the automaker's centennial year and as part of its drive to showcase and revive its "heritage" names such as Mustang and Thunderbird. At the 1995 Detroit Auto Show, the Ford GT90 concept was shown. At the 2002 auto show, Ford unveiled a new GT40 Concept car. There are few lucky dogs that didn't even know how lucky they were when they pre-ordered the revived legend that is the Ford GT. Apart from the social factor that comes with going to the petrol station every two minutes to refill the car, the 5.4L supercharged Modular V8 engine officially generated 550 hp at the crank and 500 feet-pounds of torque. Of course numerous dyno tests suggest a different story, they report more than 550 hp at the wheels ! 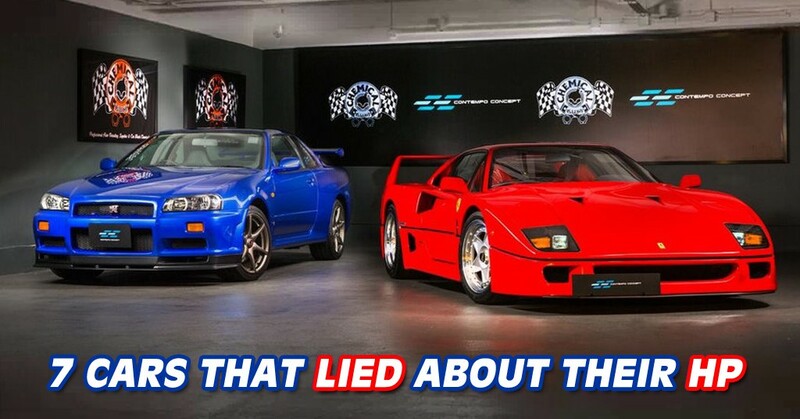 The simple math suggest that this car produces more than 630 ponies at the crank if universally recognized formula for the 15% drivetrain loss is taken into account.